Become a part of the next big thing.  River is a young company looking for engineers and data scientists. River now needs a technical co-founder. There is a clear direction and there are tasks aligned with a vision for our Future. But how it all rolls out, how we will build things, how we evolve, depends on more than a vision. It depends on the people who are making it happen. You don’t need a whole lot of experience. This is a startup after all. What is most important is your capacity to make this platform happen. If you have experience with big data, AI, machine learning, that is a huge plus. What is even more important though is how you are thinking, your ability to learn and if you understand the challenges set by the platform we are going to create. This is not an ordinary lead programmer position. This is a once-in-a-lifetime opportunity to team up with a partner, to create a unique startup, to build a new team with data scientists and engineers as our CTO, and to do exceptional work together. Are you curious now? Then let’s talk! My name is Henning von Vogelsang, and I have worked in the tech industry for the past 15 years. I have experience in management, in business strategy, and I have been a successful consultant for product development, product positioning, user experience and service design. I know what makes a good product, the value proposition, and I have a track record working with startups to create or improve their services and products. For River I created the first vision and everything you have seen so far, including the slide deck that became the introduction video and the in-depth Key Factors PDF. The idea for River’s service won the first prize for the best startup idea at the Startup Weekend St. Gallen. The business model I worked out has several branches, which makes it durable and sustainable, which is a great factor for potentially interested investors. Once River is funded, this model will guarantee growth and prosperity. My knowledge in user experience, particularly in research and user testing, is a crucial requirement for River’s success. Without user testing, we won’t have a solid product, and without users, we won’t have traction, which is another success indicator investors are looking for in a startup. What I am looking for in a co-founder is a true partner, who thinks with me, but who also challenges my point of view. I need a true collaborator, someone who wants to make our platform more than just a service. What we will be able to do together is so much more, so much better than what I could ever achieve alone. I am looking forward to hearing from you, to hear about your own dreams, your ideas and your perspective on tech topics, such as beacons, location awareness, privacy and big data. Let’s talk and see what we have in common.